Ok so it's not the most exciting blog post but I like to window shop and my Amazon wish list is overflowing so I thought I'd share what's on my shopping list and why. 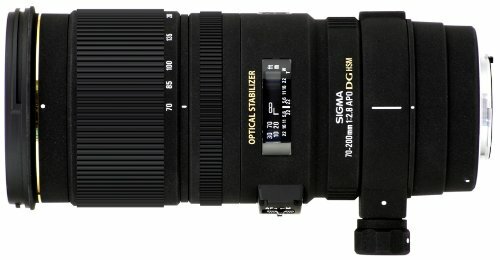 First up is the Sigma 70-200mm f/2.8 lens. Portraits, nature, street photography. The 70-200mm is a must have in every professional photographer's arsenal and I'm embarrassed that I don't already own one. For a long time I had my eye on the Canon 70-200mm because for the most part I've always been a strictly Canon person, but after shooting with both the Canon and the Sigma and not seeing too much of a difference I've decided to save myself the money and settle for the Sigma. Last year I went kayaking for the first time. I also started stocking up on camping and outdoors gear. I want to spend more time 'roughing it' and not just in nature but also in the urban environment i.e. rooftop and bridge camping. I've also been looking into scuba diving classes. Therefore, I think a Dicapac WP-S10 waterproof camera case will be a necessity in the near future. I am forever searching for new and more powerful flashlights. 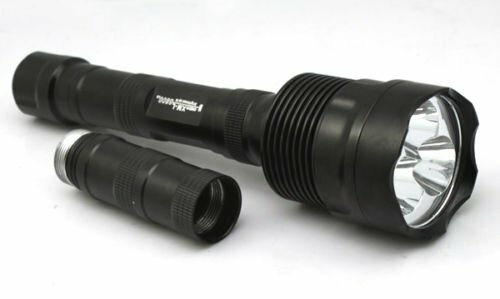 This is the WindFire Super Bright CREE XM-L T6, it's a beast. What more can I say? I spend so much of my free time creeping around in abandoned buildings and tunnels under the city, of course I need a good flashlight. Ok so sort of a strange wish list item but Kaylah and I practically lived off of this stuff while we were out west and it's awesome. 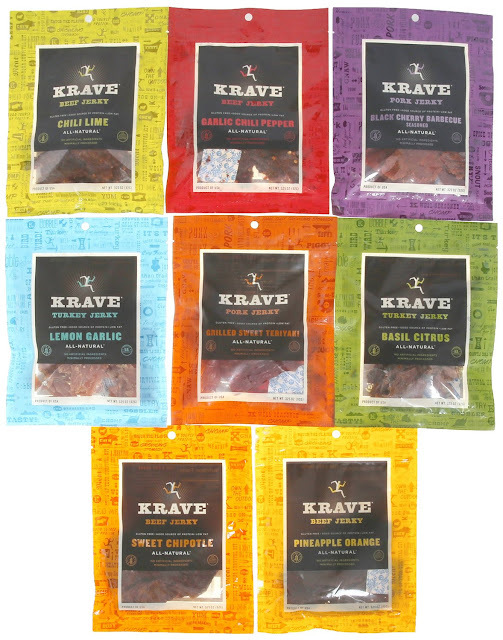 Krave Jerky is seriously some of the best jerky I've ever had and I'm not really the biggest jerky person. Jerky is loaded with protein and actually makes for a pretty healthy snack. It's easy to throw into a camera bag during a full day outing. Definitely plan on ordering a ton of this stuff when I have the chance. 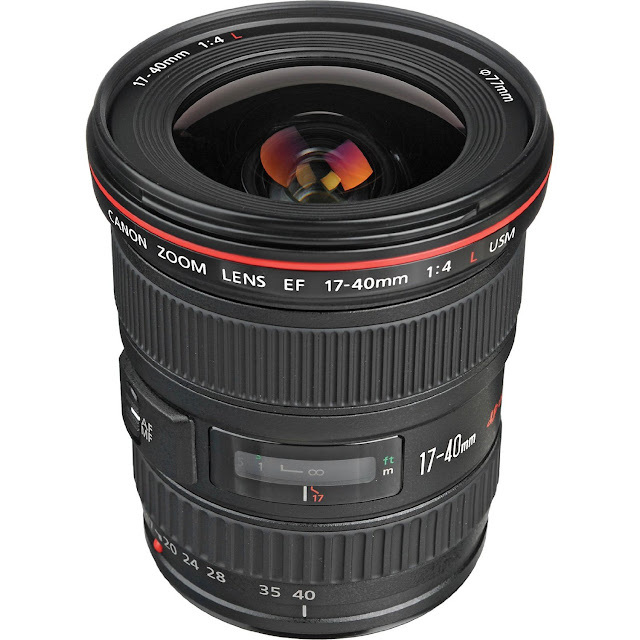 When I started looking at a new wide angle lens I first looked at the Canon 16-35mm f/2.8L II. It's a nicer lens with better reviews but of course the price is also almost twice as much. I'm not in dire need of another wide angle lens and for what I typically use them for the f/2.8 isn't exactly a necessity. So for about half the price I can pick up the Canon 17-40mm f/4.0. It's still L Series glass which promises incredible quality, and even though all of my lenses are currently primes, the 17-40mm range would be ideal on the dance floor at a wedding reception. 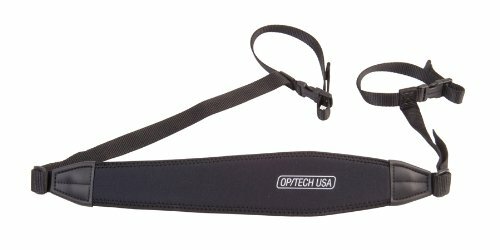 Maybe not a very exciting item to most people but this OP/TECH USA Tripod Strap would be invaluable to me. I am forever trying to find ways to run/climb/crawl around with my tripod, without much success. 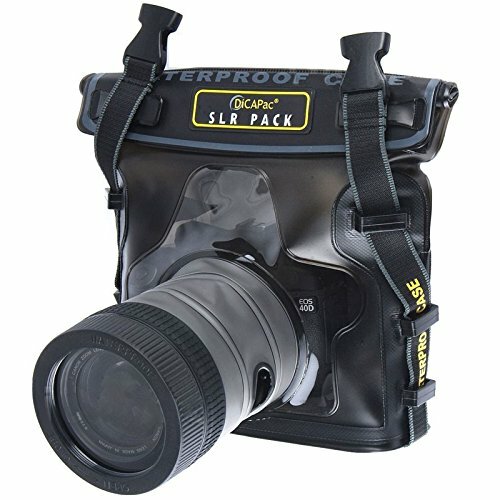 After dropping my last tripod off of a bridge and seeing it explode into about two dozen pieces, this strap looks like a good investment. I already own five pairs of Palladium Boots, but I do not own any of their shoes. The LR Sport TW would be perfect for bike rides, or abandoned buildings, or just for looking good. I love that color too. And just because I'm a guy doesn't mean I can't have a huge collection of footwear. I wear my Palladium Boots almost every single day why not get another pair? 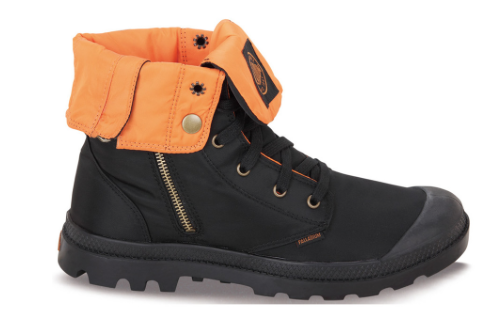 The Baggy Zip MA-1 is just a hot boot. I mean it's like a bomber jacket for your feet. I will be buying a pair of these ASAP. If you don't know who Vivian Maier is, look her up and read her story. 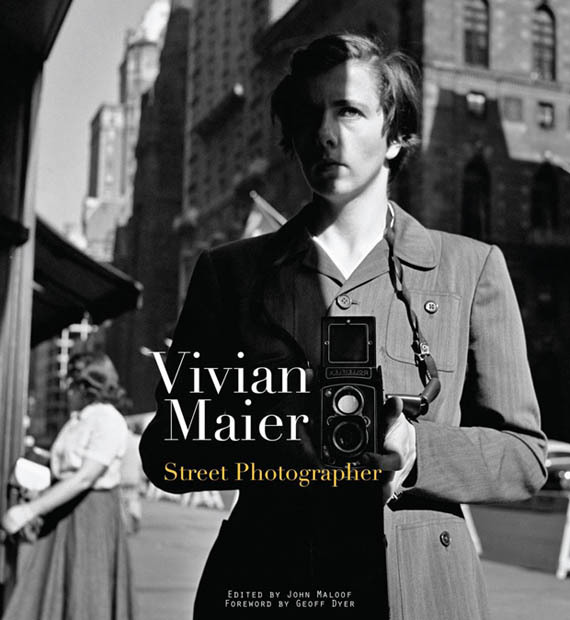 The book Vivian Maier: Street Photographer has been on my list ever since I first learned of her. I wish I could shoot like her. 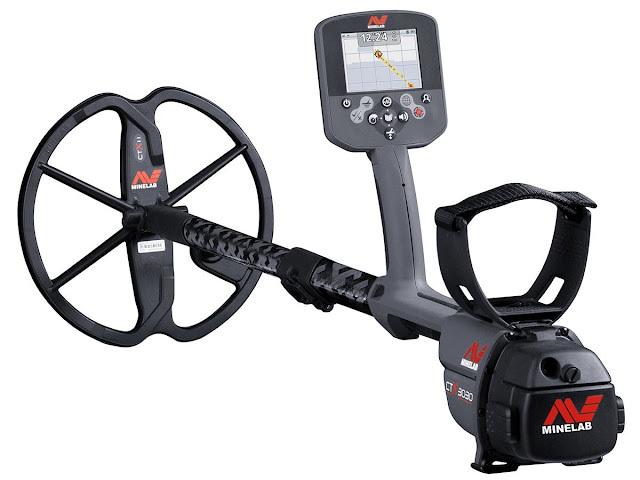 And last but not least, the Minelab CTX 3030. I have wanted a metal detector for as long as I can remember. Finding things buried in the ground is probably the coolest thing I can think of. There are two reasons why I do not own one of these already; the first being that they're expensive if you want a quality detector, the second reason is that if I had one I would probably spend all of my time detecting. It would be difficult to run a business when I'm ignoring my clients to search for buried treasure all the time.